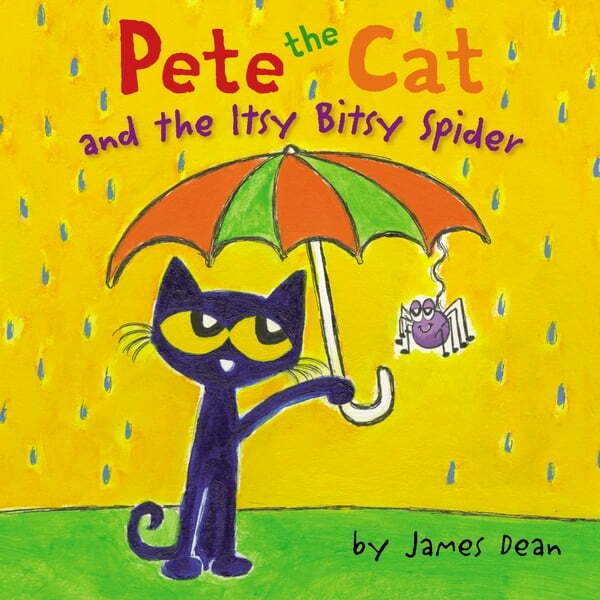 Pete the Cat’s cool adaptation of the classic children’s song "Itsy Bitsy Spider" will have have young readers laughing and singing along. As the itsy bitsy spider struggles, Pete and his friends know just what to do to help out! Fans of James Dean's #1 New York Times bestselling Pete the Cat will love rocking out with Pete.